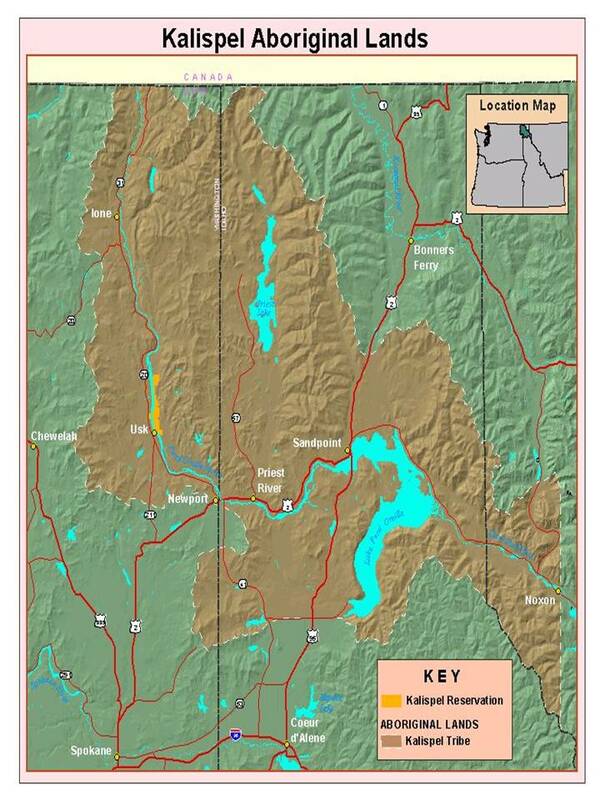 The Kalispel Natural Resources Department (KNRD) is responsible for managing the historic properties, fisheries, wildlife, water and other natural resources of the Kalispel Tribe of Indian's reservation in Usk, WA and other ceded lands in the lower Clark Fork/Pend Oreille. The state of Washington recognizes KNRD as a co-manager for the Pend Oreille River watershed area. KNRD currently manages the only warm water hatchery in the region. KNRD has a vast range of responsibilities that are both regulatory and policy-making. The responsibilities of KNRD's two divisions (Fisheries and Water Resources and Wildlife and Terrestrial Resources) are interrelated, but each maintains its own unique focus.